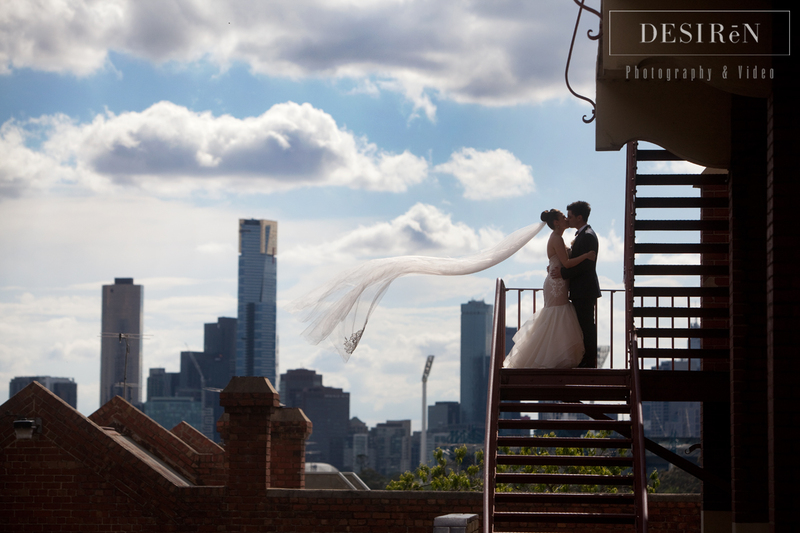 We got a little concerned with a rainy morning but cleared up into the most beautiful day, and fitting too for this awesome couple! 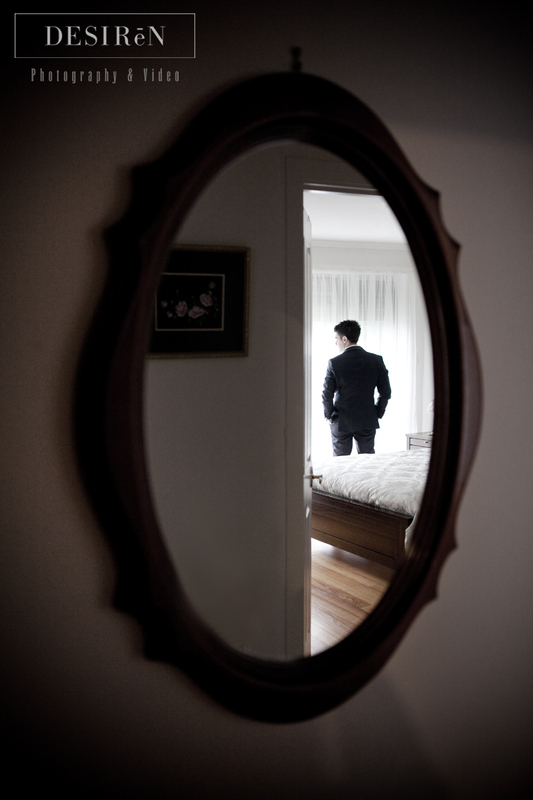 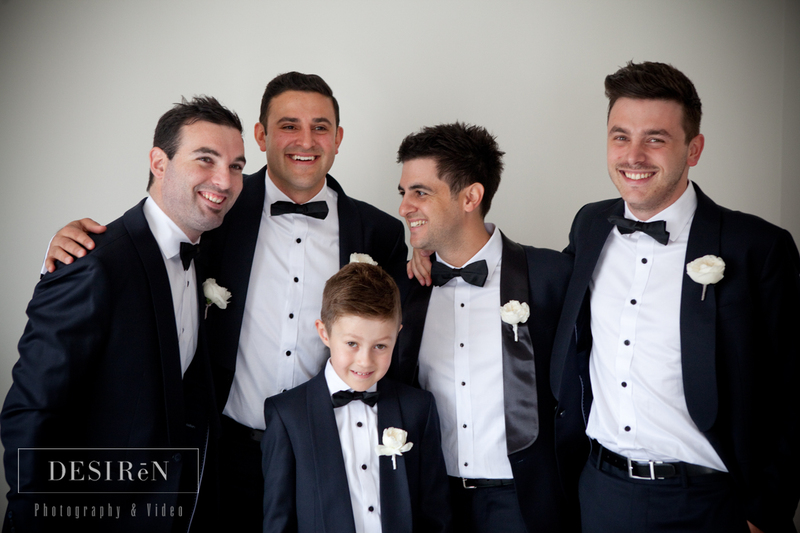 We caught up with Andrew and the boys at the house followed by Marijana at hers. 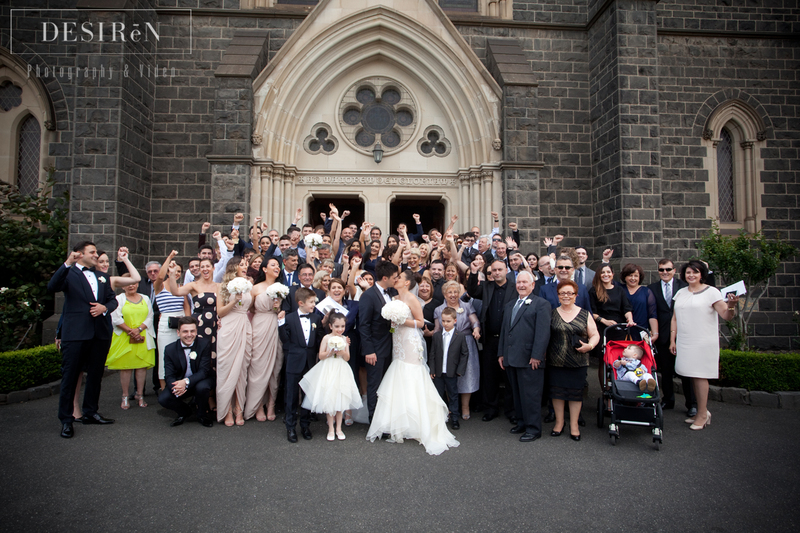 Andrew is Italian and Marijana is Macedonian so they had a bit traditional dancing as they left the house. 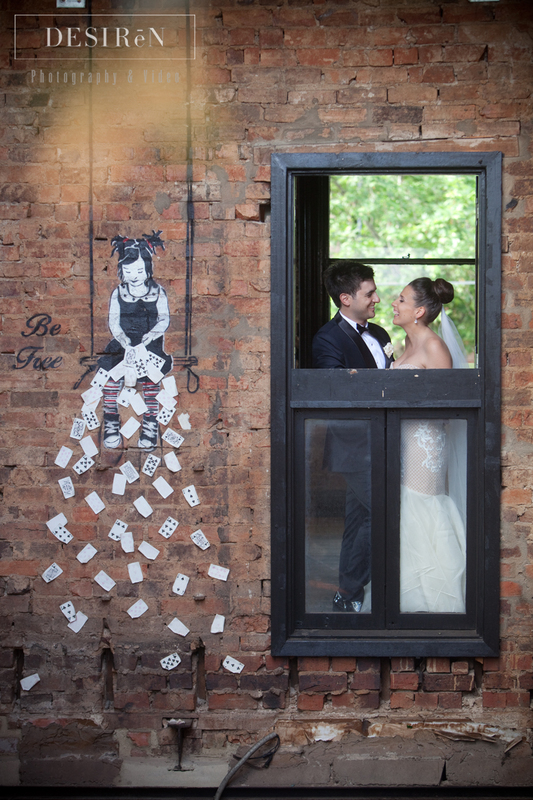 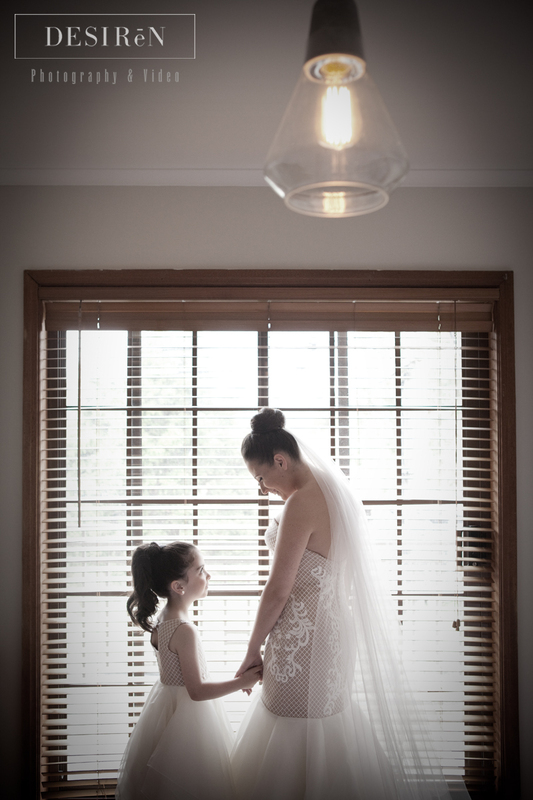 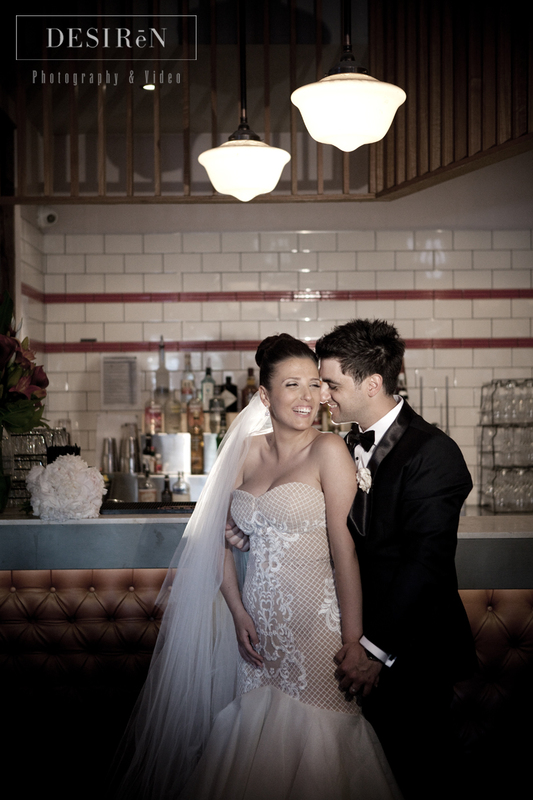 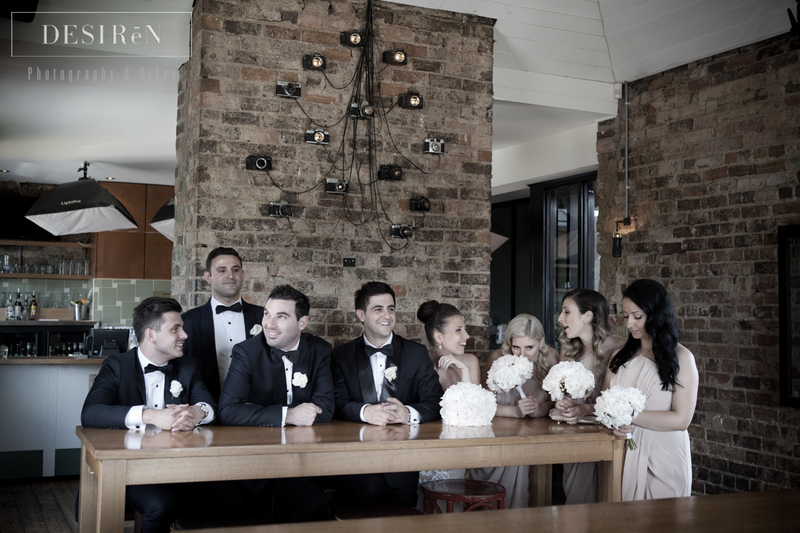 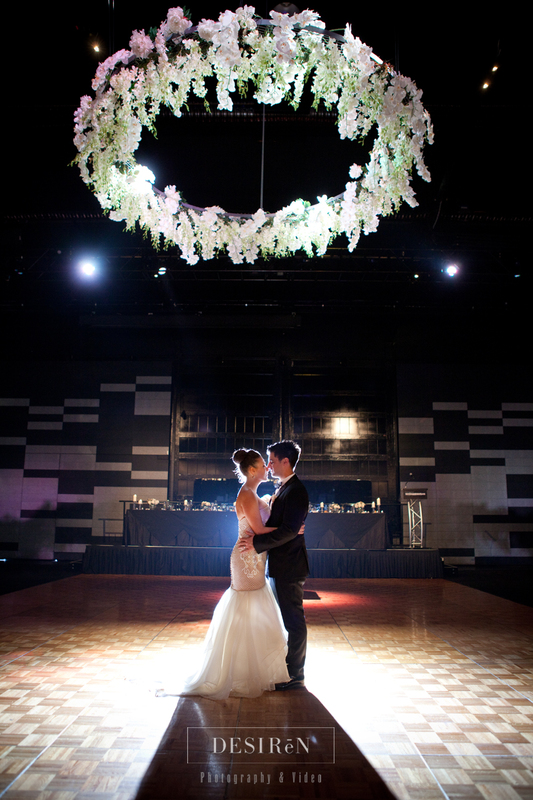 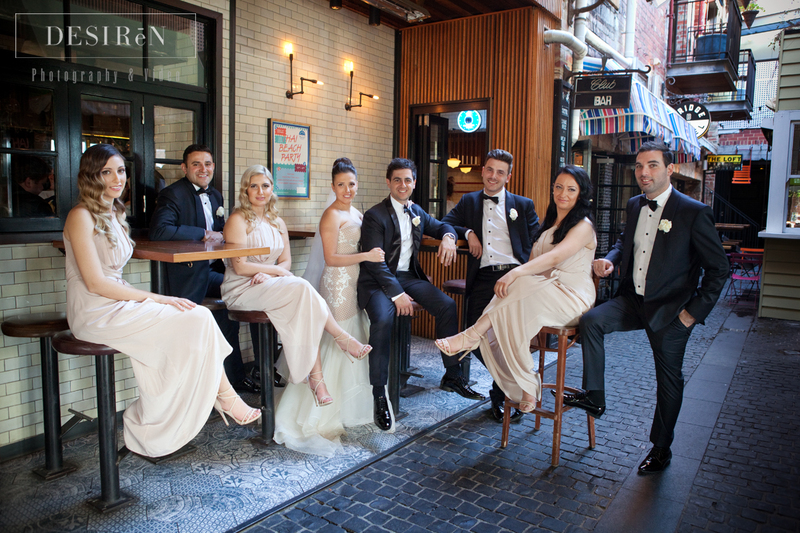 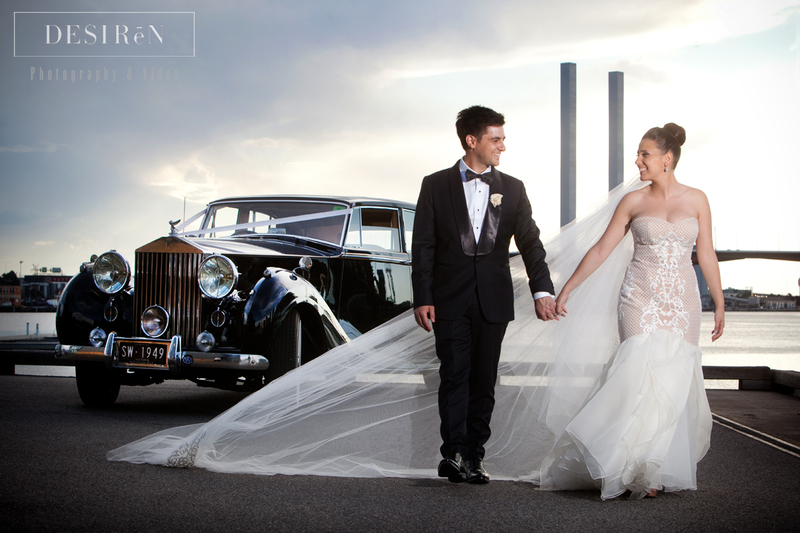 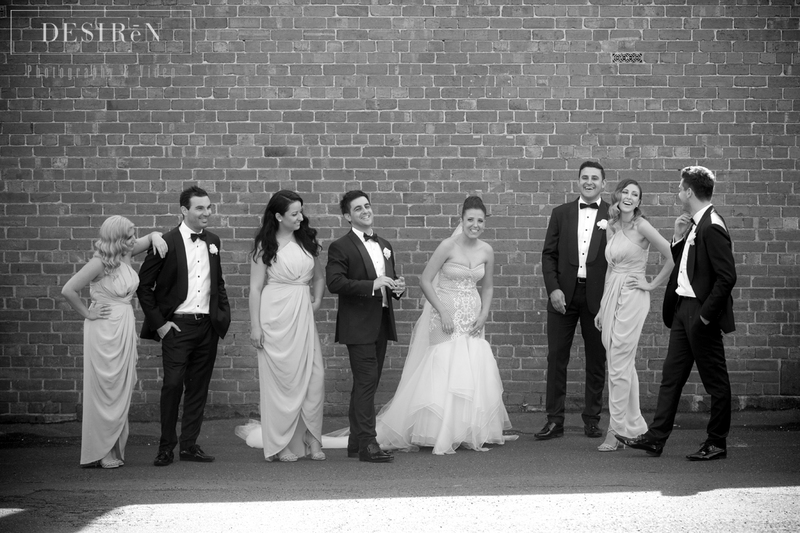 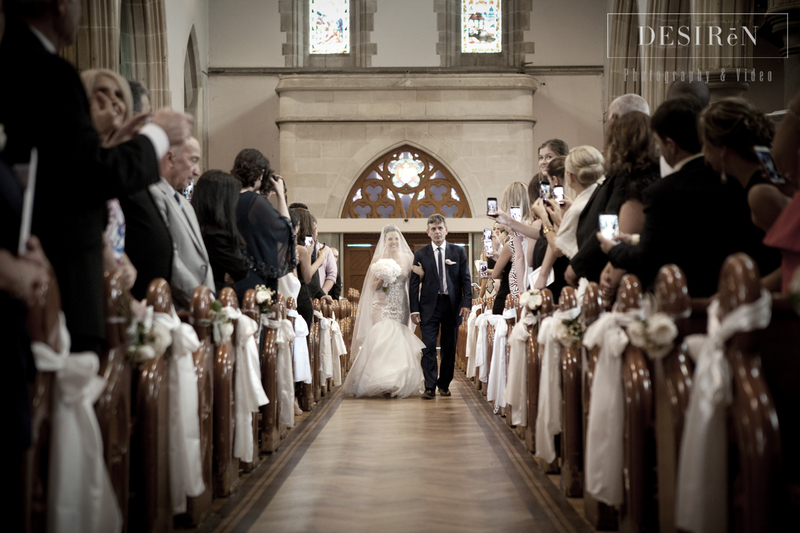 The ceremony was held at St Ignatius Catholic Church in Richmond followed by a few other Richmond locations for the shots, and ending up at Peninsula Docklands.